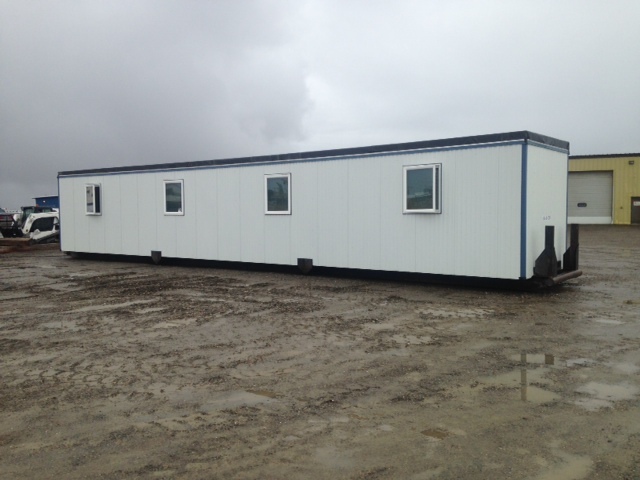 8-Bed Rapid Deployment Sleeper Unit – Afognak Leasing, LLC. This facility was designed to supply supplemental beds to facilities in operation on remote projects. It is a rapid deployment, quick setup solution for extra bed space, and was completely remodeled and upgraded to meet and exceed client standards in March 2015.